In order to receive a CEU certificate, you must provide your professional license ID# at the seminar. 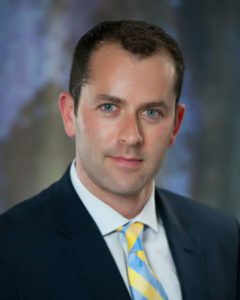 FEATURED SPEAKER: BRYAN ADLER, Esq. Certified Elder Law Attorney (CELA) through the National Elder Law Foundation. Licensed to practice law in PA and NJ. Veterans Administration accredited attorney. Serves on the Practice Success Committee of the National Academy of Elder Law Attorneys. Recently designated a Five Star Financial Professional.